As a city built on a river many millennia ago, London has had more than enough time to develop its waterways and build up entire communities around them. 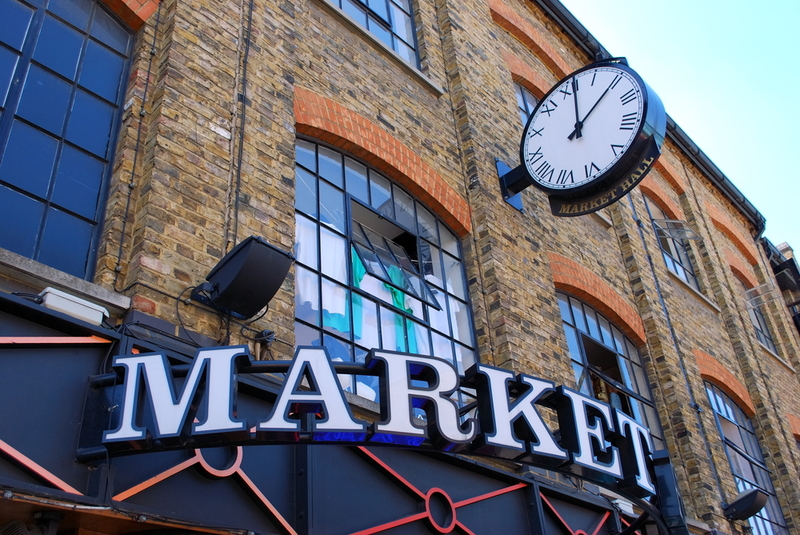 Whether it’s Camden’s canal side markets, or the East London reservoirs, there’s plenty to keep you following the current ad diving into London’s many river based secrets. One of the most popular canal trails is the Regents Canal, which takes you from West to North and past some hidden gems of the city’s past. Below is everything you need to know about a trip down Regents Canal, alongside some of the more striking notes of interest. Stretching a stellar 8.6 miles, the Regent’s Canal first went under development in 1802, when the architect John Nash was tasked with redeveloping North London, the Regents Canal was incorporated into his plans and was opened 18 years later in 1820. The canal itself stretches from Maida Vale’s Little Venice to Limehouse, stretching through Camden, Islington and many other popular London boroughs. This gives visitors the opportunity to explore many parts of the city with the canal as a throughline. With hundreds of years of history behind it, the Regent’s Canal is perfect for an afternoon stroll at any time of the year. When visiting the Regent’s Canal, your first point of call will usually be Little Venice, London. This famous area of West London is located close to Paddington and Notting Hill, and is named after its canal system, spreading out from its source on the Regent’s Canal/. Throughout Little Venice you will find many charming canal side cafes and pubs, giving you a few rest stops during your journey. 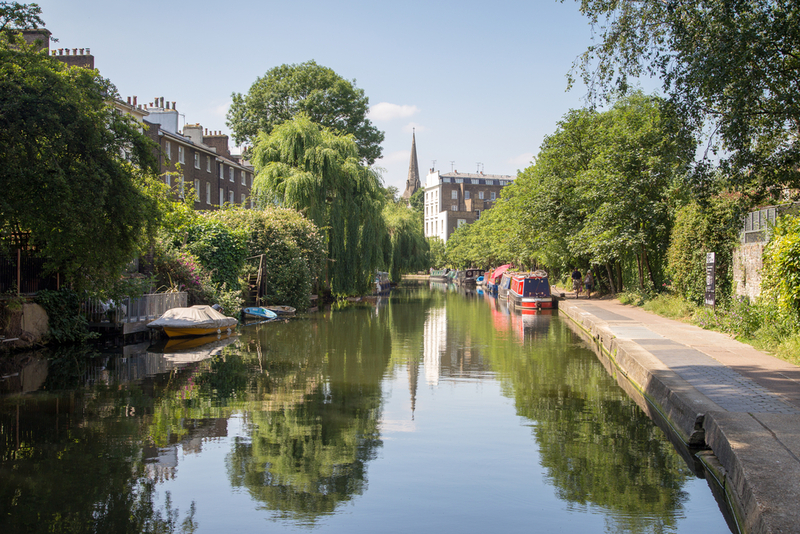 With Canalside theatres, cocktail bars on barges, as well as some historic London architecture, beginning your journey through Little Venice will give you a great flavour of the city. The architecture in and around Regent’s Canal gives youa great indicator of the major work undertaken by Regency period London architect John Nash. Many of the town houses surrounding the canal are signature Nash, alongside the popular Regent’s Park and of course, the canal system itself has John Nash’s fingerprints all over it. For the budding architect or London historian, Regents Canal promises not merely a pleasant stroll along magnificent streams, but allows you to fully realise the scale and the skill of London’s most complex architectural area. 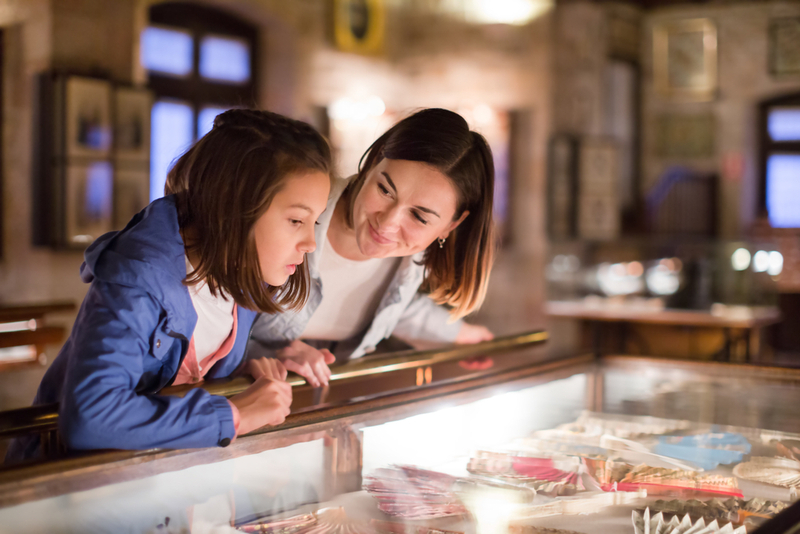 Based in Kings Cross, the London Canal Museum gives visitors a chance to explore the history behind the canals. Built in 1992 after having been repurposed from a Victorian Ice Warehouse, the Canal Museum gives a guests an insight into the long spanning history of London’s canals. 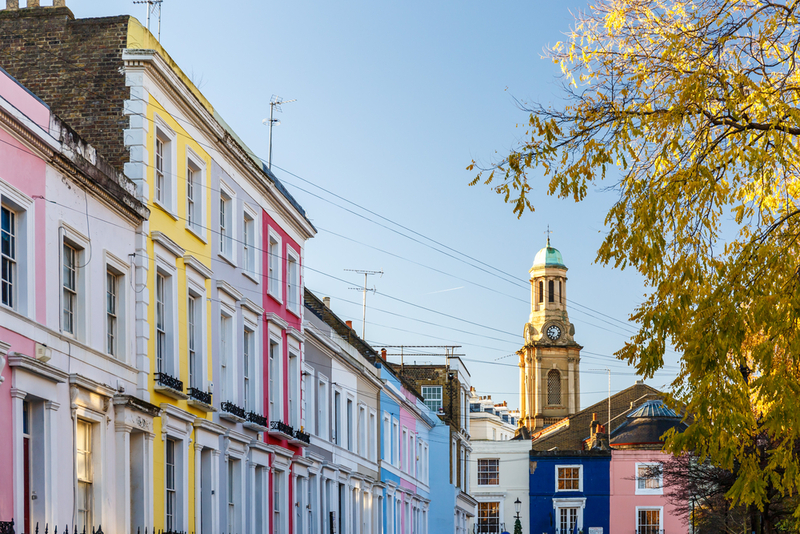 Whether you’re staying at the Grand Royal Hotel Hyde Park or you’re merely visiting the area through a walk along the canal system, Paddington boasts both historic insight and retail therapy. With souvenir and gift shops, pristine modern architecture and some of the best pubs in the city, Paddington is a must for any first time Londoner. Share the post "EXPLORING REGENTS CANAL"